This is just an excerpt,with some comments of a very interesting article about how little lawmakers know about technology, and software developers about laws and legal systems. 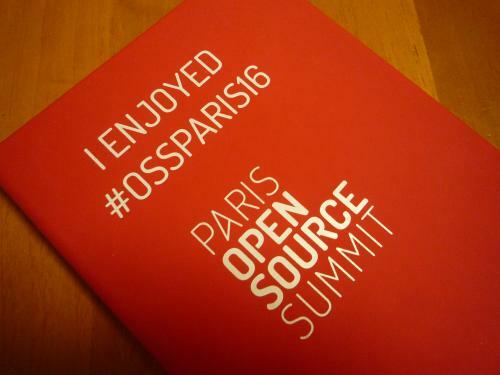 Last week, I presented the current status of the EU-funded research I am working on these days, that is DiDIY (Digital DIY), at the Paris Open Source Summit. I have already reported about that side of the conference on the DiDIY blog, but I found many more interesting things at POSS 2016.